Thanks for visiting! We can travel on your companies behalf - see below! Bennett Aerospace Engineering welcomes you to our homepage. We specialize in providing Aircraft OEM's and STC Engineering Companies quality Avionics and Electrical Engineering CERTIFICATION expertise. Whether you are looking for help on FAA, EASA, Transport Canada or other foreign programs and projects, Bennett Aerospace Engineering is here to help lighten your load and provide you with amazing results. Contact us first if you need Avionics or Electrical Support for your ever growing programs and project needs. We specialize in authoring and reviewing all types of Part 23/25 Avionics/Electrical Certification Documents such as Certification Plans, Ground and Flight Test Plans, HIRF/Lightning/EMC documents and testing, Qualification Plans and Reports, Compliance Reports and more! 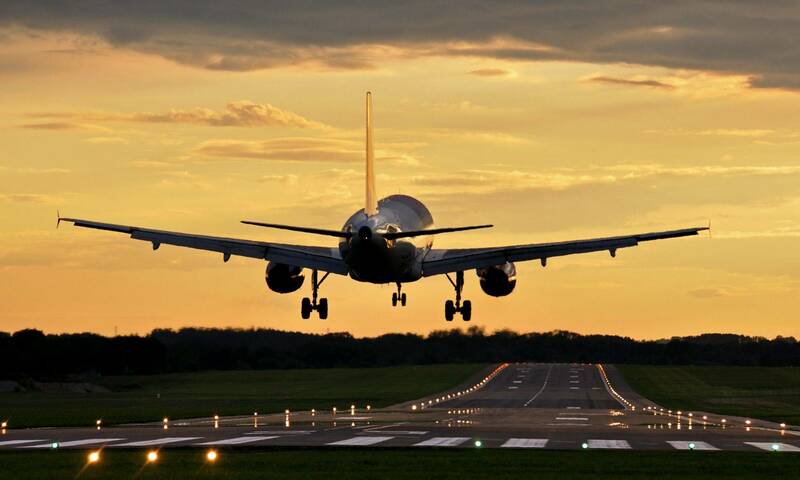 With over 23 years in the Aviation Industry, we can provide you with trusted solutions and results. We also do off-site or on-site document reviews to look for compliance issues and solutions. We can travel on your companies behalf when you are short-handed or don't have the time, by acting as your representative to review documents, attend meetings, etc.